Based in Springfield, Massachusetts, Smith and Wesson is one of the world’s best-known firearms manufacturers. Throughout its history – which goes all the way back to the 1850s – it has been a pioneer in firearms technology, responsible for the introduction of many instantly recognisable models, including the Model 29 made famous by the movie Dirty Harry. Known for their reliability, Smith and Wesson guns are among the most popular with law enforcement forces around the world – the company’s MandP pistol series is used by police forces in Australia, Thailand, Belgium, France and the US itself. 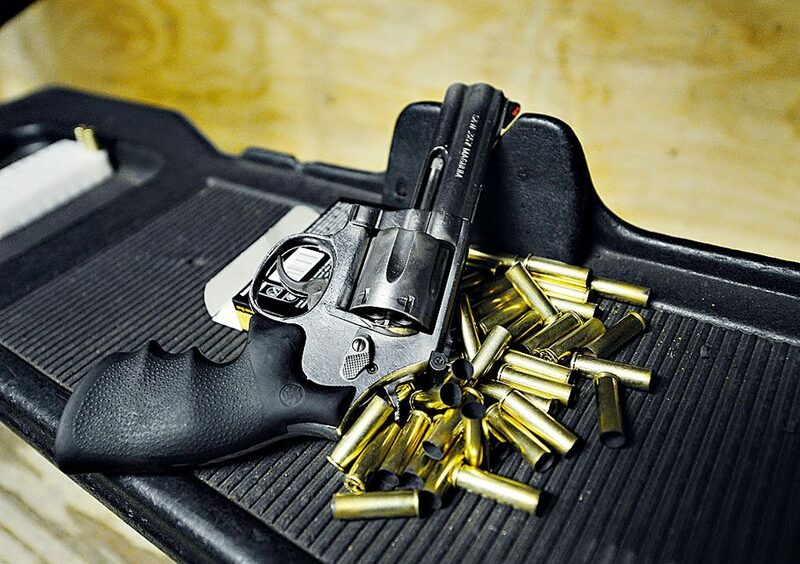 With over 1,000 employees, Smith and Wesson nets profits in the tens of millions.